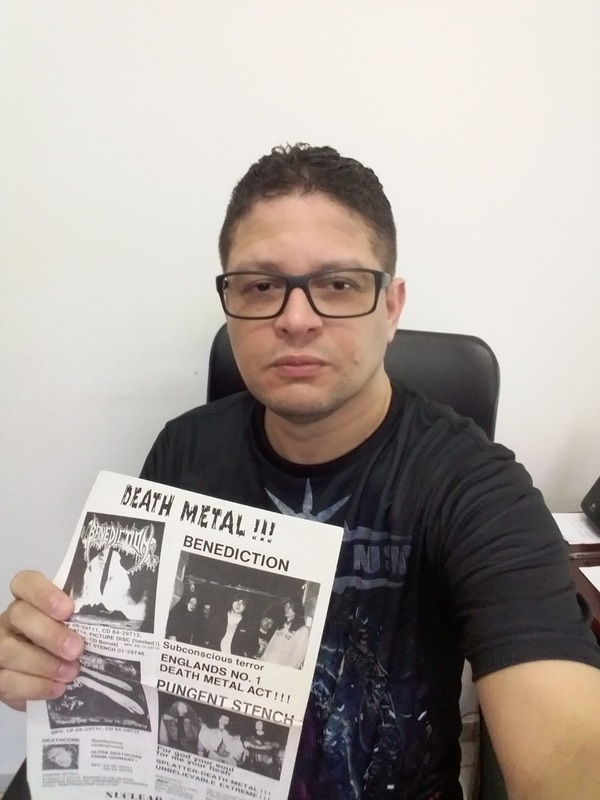 I am informing my new friends of Metal Scene about old times of the Metal Scene, part 1 is about NUCLEAR BLAST. Remembering the Past, this was really Extreme! They may not remember, but I remember it! 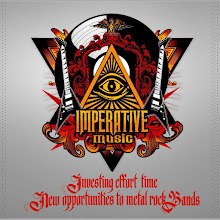 One European record labels that has launched many incredible bands, and which directly or indirectly influenced many bands today is the German NUCLEAR BLAST RECORDS! Or rather, they are still able to do this now. Some bands worth mentioning: Dimmu Borgir, Kreator, Soilwork, Therion, Edguy, Destruction. 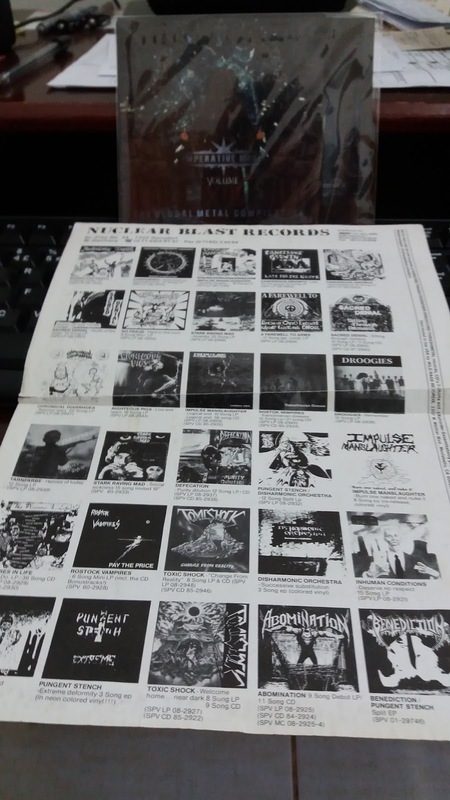 In 1990, there was a different way of receiving news and order albums from Underground bands in Europe and the United States, all by post sending letter or reading printed fanzine. Buying material takes months, and money was sent inside the letter, a risk for sure, but it was exciting. Thanks to NUCLEAR BLAST RECORDS for everything! Nuclear Blast: No.1 Heavy Metal Online-Shop, Metal-Shirts T-Shirts.